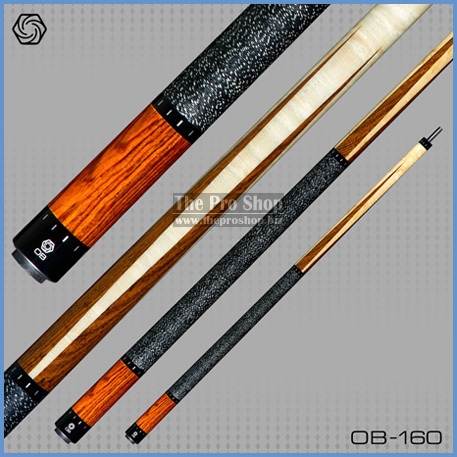 The OB-160 "As of yet unnamed" pool cue features a birdseye maple forearm with 4 cocobolo points, irish linen wrap and a cocobolo sleeve. This cue also has a Straight Line Core (SLC). The SLC construction guarantees a cue that is straighter, stronger, more stable and stiffer. This means that your cue will be built straight, stay straight and hit great. 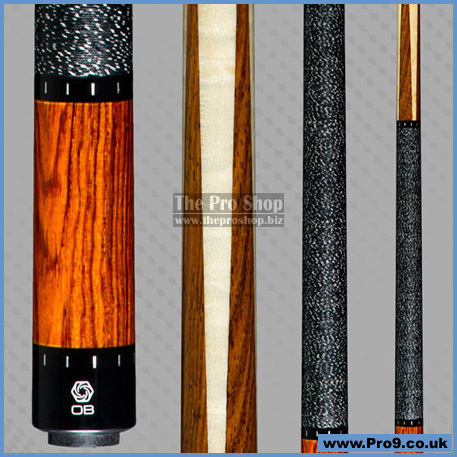 Only a limited quantity of these cues will be available before Christmas so order now to avoid disappointment.